Courtesy of Richard Gardner, Sierra Nevada mountains, California. 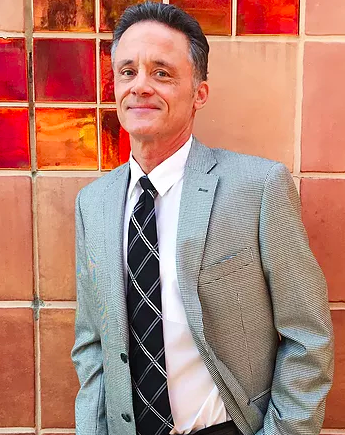 Richard Gardner has been living with Multiple Sclerosis for the last 16 years of his life. "My MS reminds me each and every day that it has a game plan of its own, from the moment I wake up to the moment I go to bed, and then all too often throughout the night." Gardner has planned and is executing his unique Sierra Nevada Open Water 4 MS event, a campaign to raise awareness of Multiple Sclerosis and in promoting quality of life experiences for those living with MS. The Sierra Nevada Open Water 4 MS is a series of high-altitude swims in the Eastern and Western Sierra Nevada mountains that will be completed during 2017-2018. Gardner explains his inspiration and motivation for the high-altitude swims. "It was [at] my nephew's wedding [when] I found myself standing on the view deck of June Mountain Ski Resort (at 9,200-foot elevation). [I was] overlooking the crystal blue waters of June and Gull Lakes when it hit me. I want to swim those lakes. The following day, I decided to take the longer scenic way home driving through Yosemite National Park. [On] the highest vehicle mountain pass in California at over 10,000-foot elevation, I rounded a corner after and came upon the majestic snow-fed Tenaya Lake situated at the base of spectacular glacier carved granite mountains rising up 14,000 feet into the sky. Again, I realized what I want to do: swim Tenaya Lake. Could there be a theme here? There are hundreds of lakes throughout the Sierra Nevada Mountains of all sizes and at all elevations. Some accessible by car and others only by foot or horseback. I grew up backpacking in the Sierras enjoying countless days on the trail and nights sleeping under the stars prior to being diagnosed with Multiple Sclerosis. I have found my way back into the Sierra Nevada Mountains. Able, once again interact and physically experience and enjoy all of the wonders and beauties of the Sierra Nevada's. 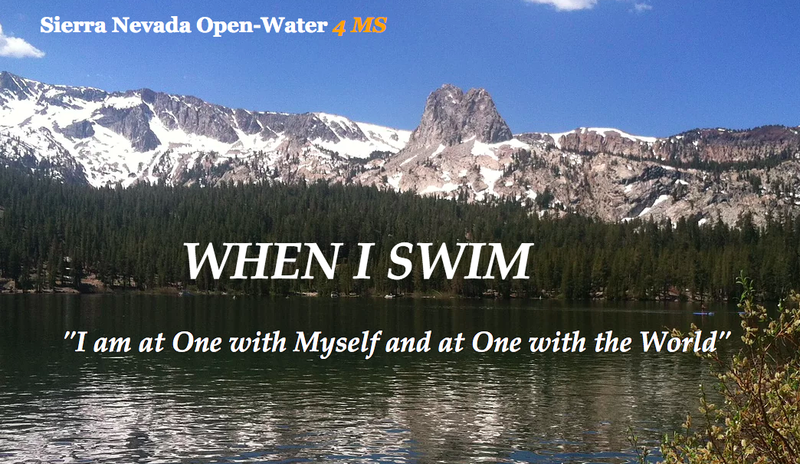 All, while bringing about the much needed worldwide awareness of Multiple Sclerosis, Sierra Nevada Open Water 4 MS was born." For more information, visit the When I Swim Foundation here.